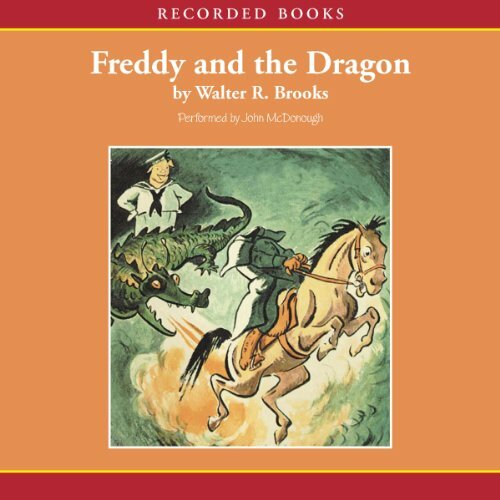 The Freddy the Pig books have long been considered classics of American children's literature and with each reissue by The Overlook Press, this wonderful pig is charming his way into the hearts of more and more readers, adults and children alike. Freddy's Bean Farm is a frolicking place and Freddy--whether he's a pilot, cowboy, explorer, politician, or detective--will always save the day and be sure to have fun doing it. In Freddy and the Dragon Freddy and friends return from a riding trip through New England only to be met with a rather cool reception from the citizens of Centerboro. Freddy isn't too concerned about it until he receives a message in the middle of the night from his old client and friend Mrs. Peppercorn. Terrible things have been going on--gardens raided, bicycles stolen, houses broken into, and even more alarming, threatening notes demanding protection money! 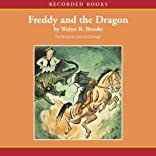 When Freddy--with the help of Uncle Ben, the farm animals and their very own Dragon--face the crime wave head-on the culprits are sure to get their just rewards.